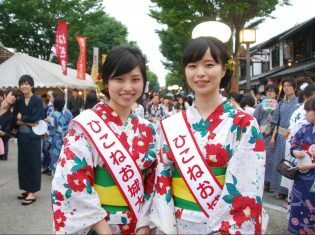 At this exhibition, you can expect to find not only Hikone's local crafts and products, but many special items from Hikone's sister city of Takamatsu, and friendship city of Mito. 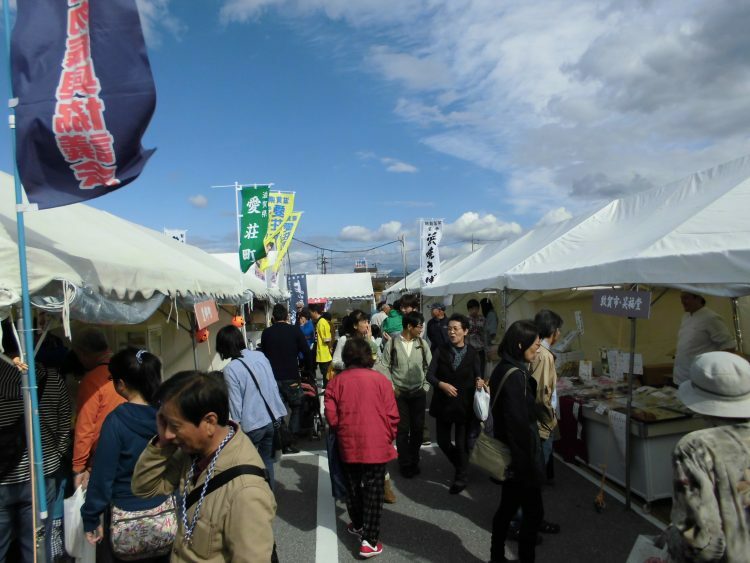 There will also be booths from Yokohama, Nagasaki, and Tsurugashi. 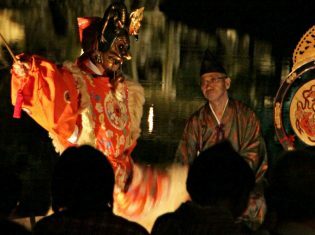 Invite your friends, and please make a visit! 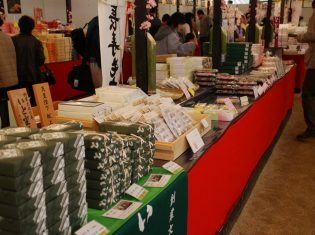 Local products on display here are not only from Hikone, but from throughout Shiga Prefecture. 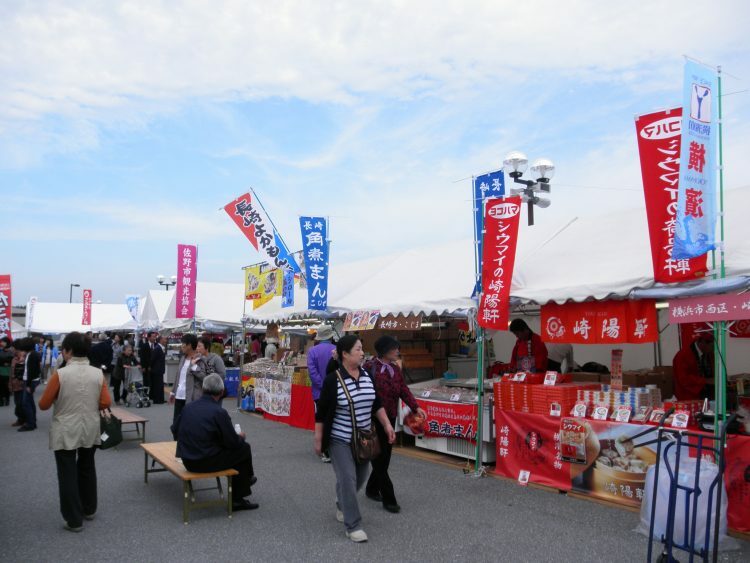 Have something to eat at each of the stalls while you're here. Tents, tables, and benches will be made available, so please feel free to use them for your lunch.